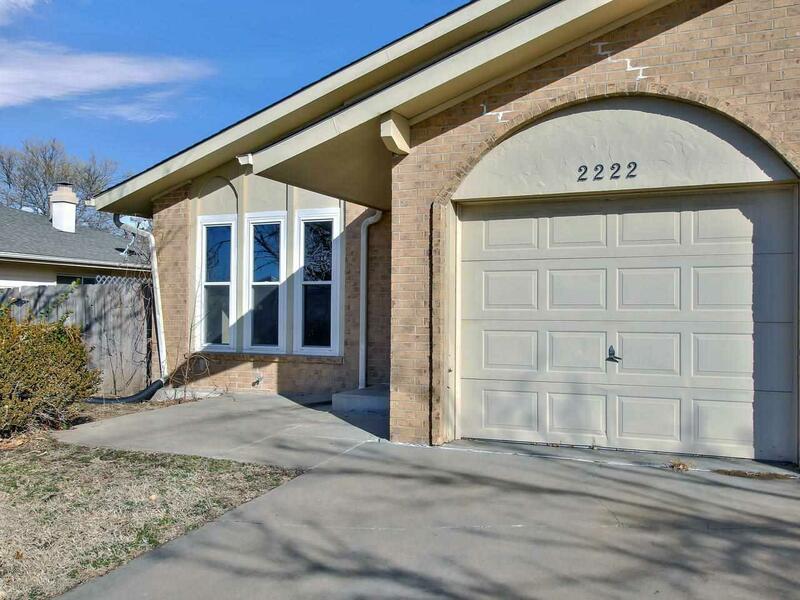 Great home or investment property. 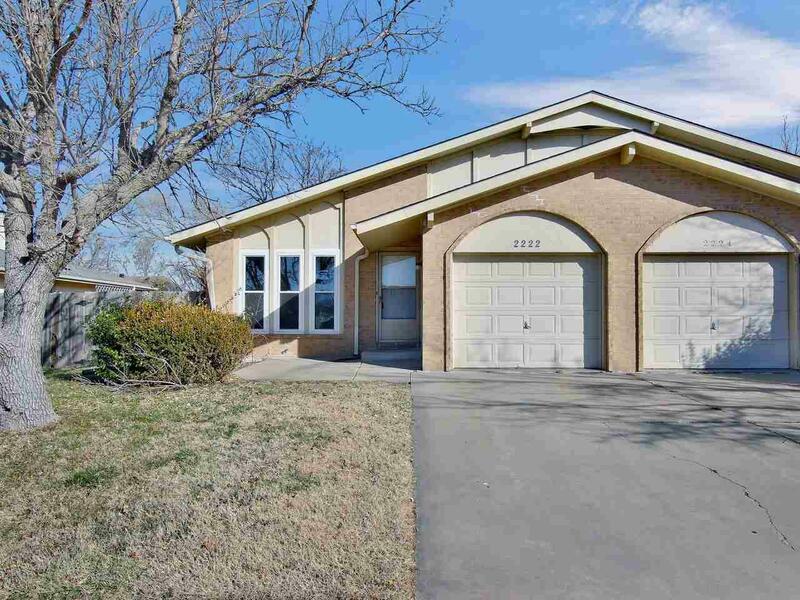 Conveniently located near Rock and Pawnee this spacious 4 bed 2 bath home is a must see. 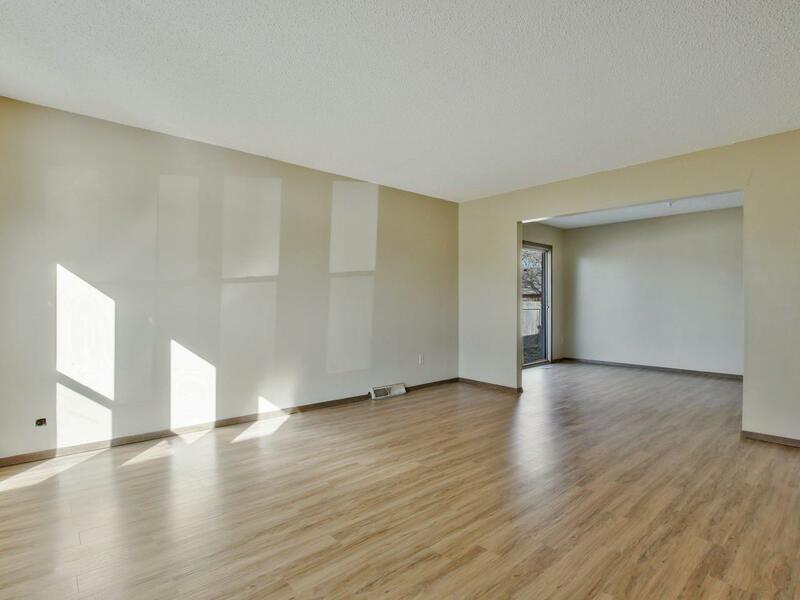 Home features low maintenance laminate floors in main level with open floor plan. 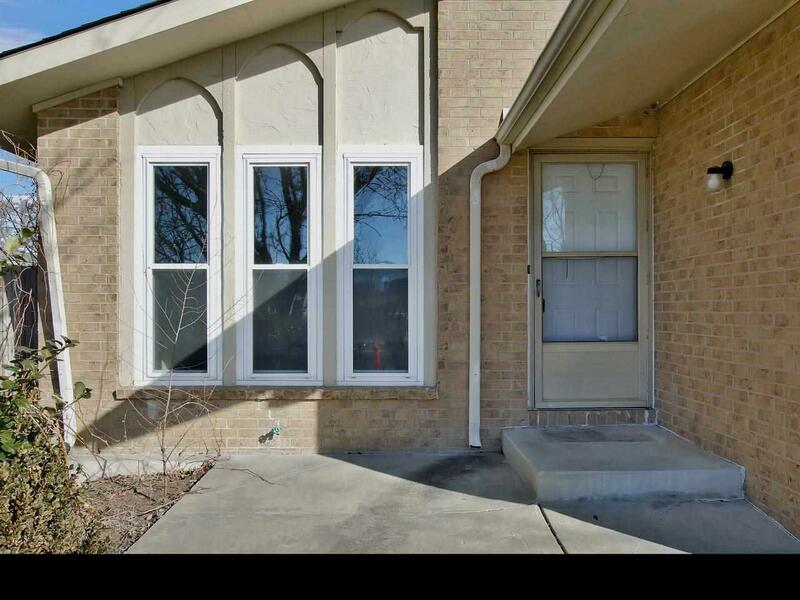 Basement boast a huge family room with beautiful brick fireplace.